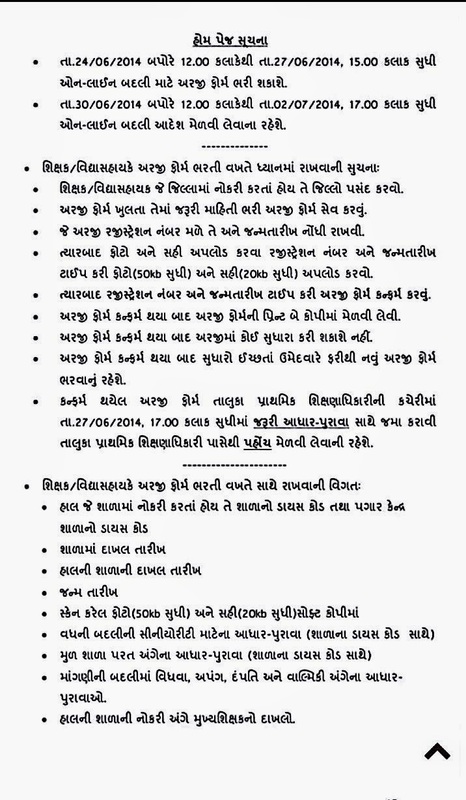 Previous Year Online Teachers Transfer camp Steps. 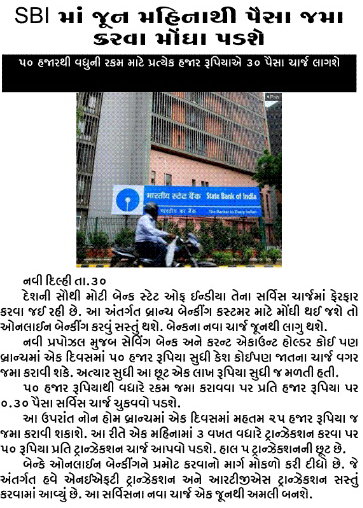 SBI MA JUNE MAHINA THI 50000 RS. JAMA KARAVA MONGA PALSE. 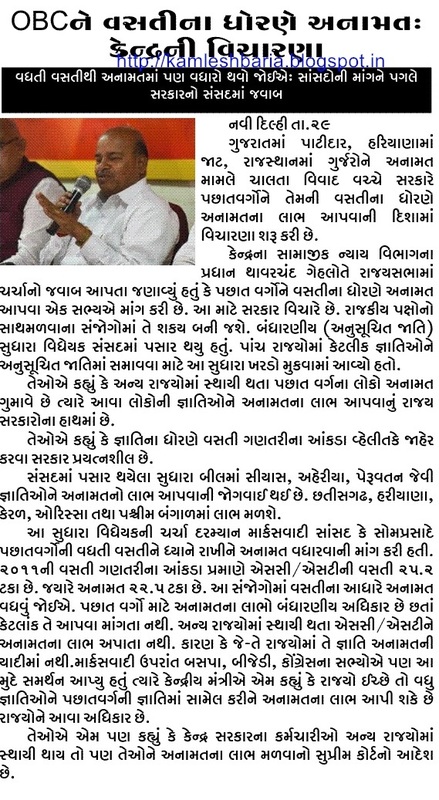 VAHAN NODHANI RTO NE BADLE DELARO KARSE. 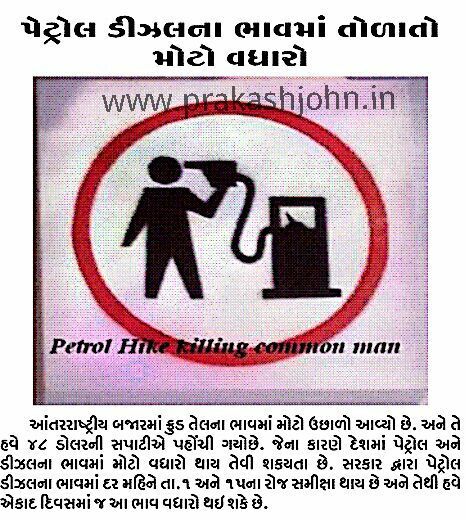 PETROL - DISEL NA BHAVMA TOLATO MOTO VADHARO. 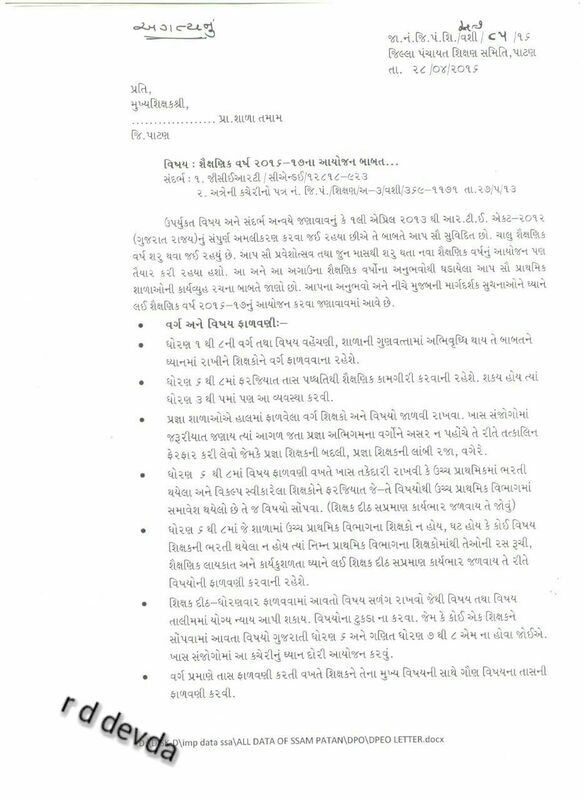 Ek Be DIVAS NA BHAV VDHAVANI SHAKYATA. 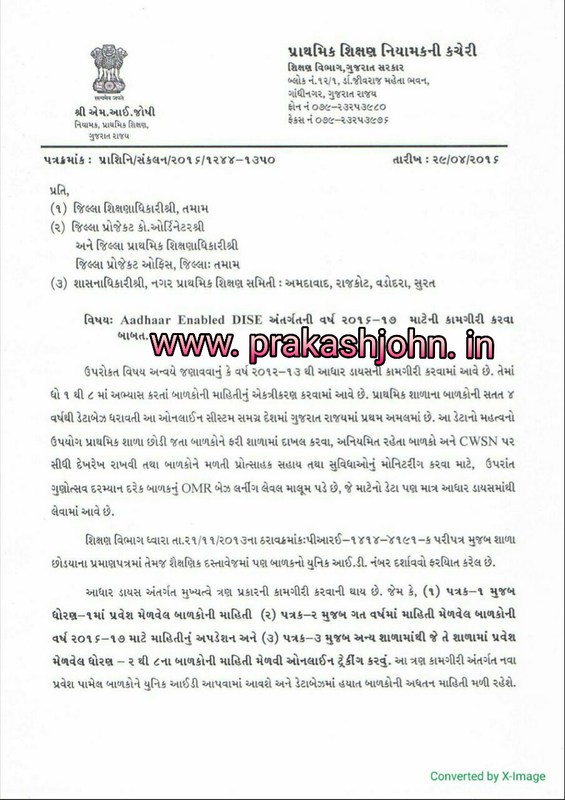 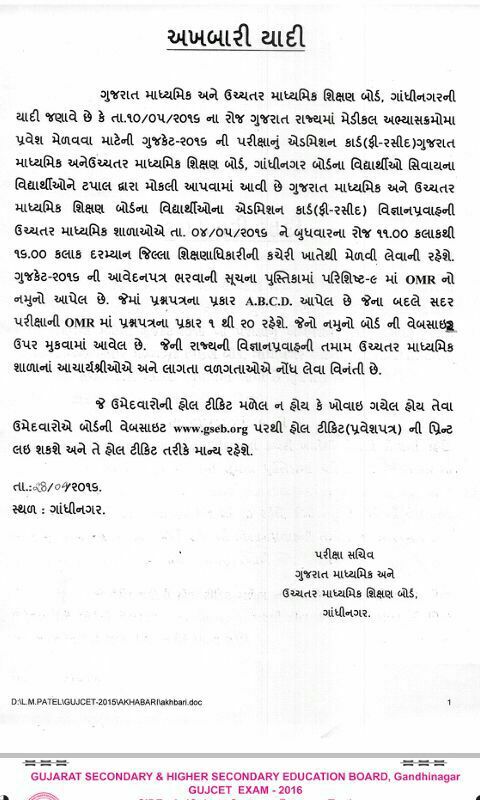 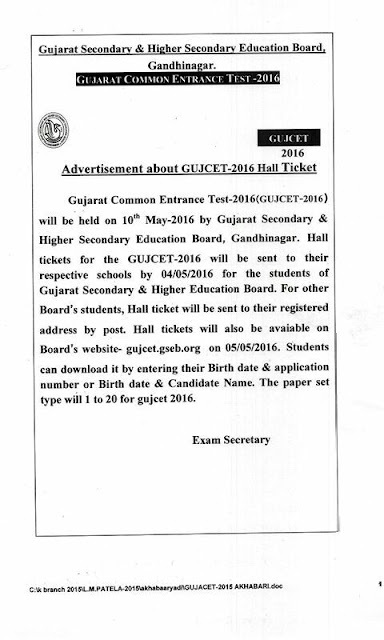 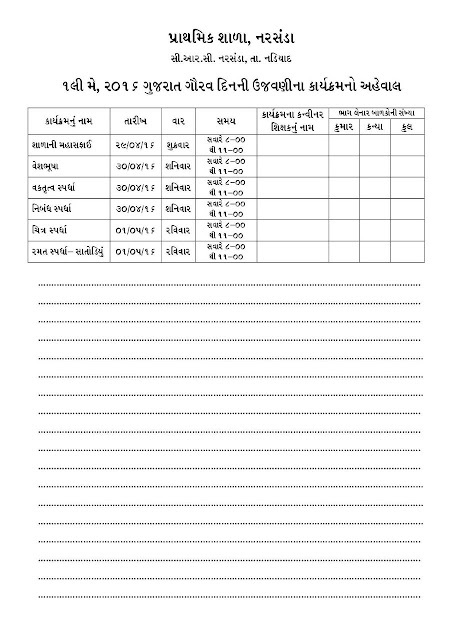 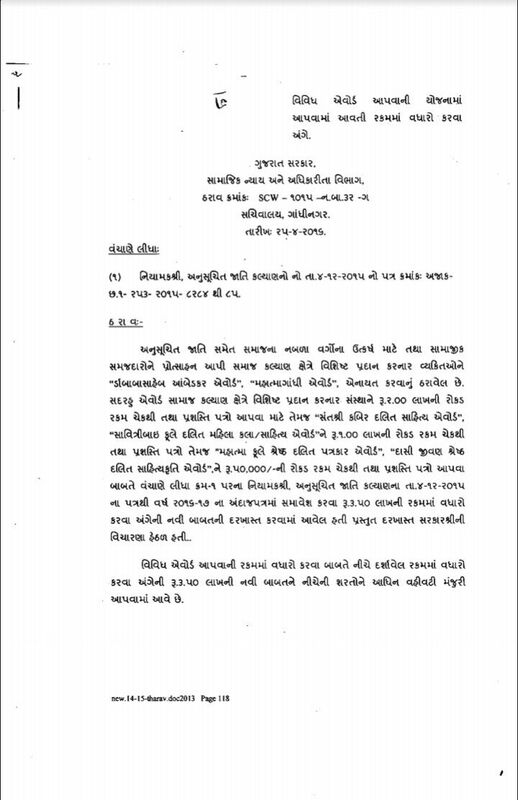 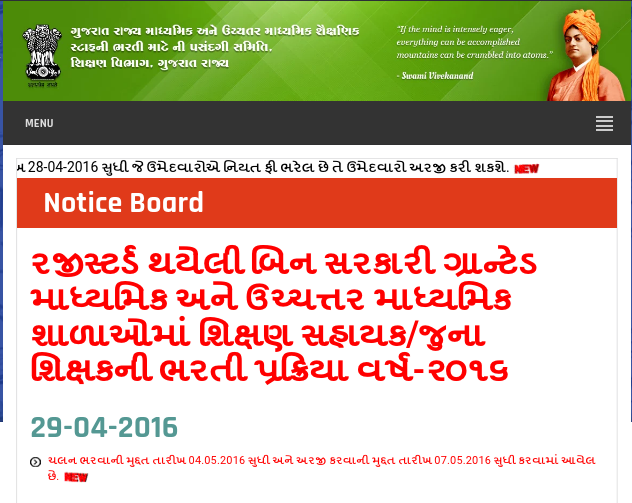 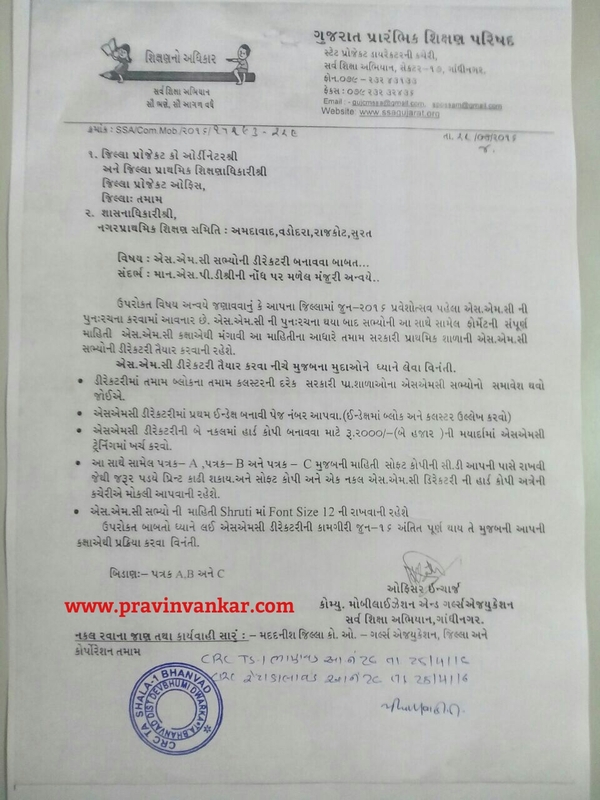 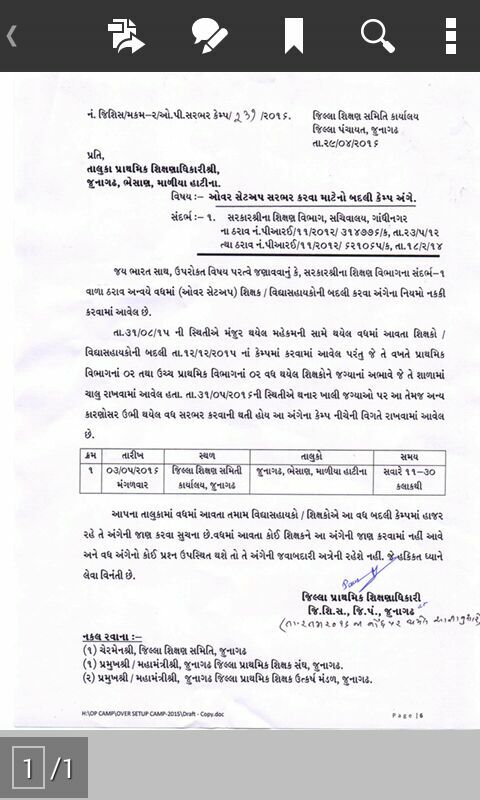 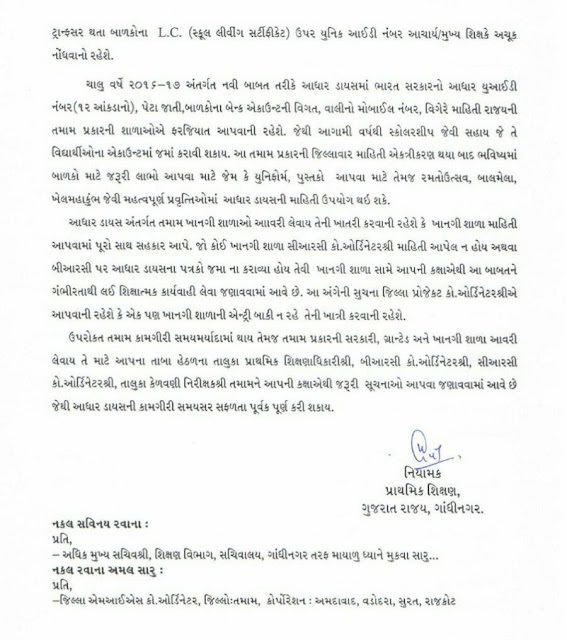 1st.MAY GUJARAT GAURAV DIN NO AHEVAL WORD FILE DOWNLOAD KARO REDY TO PRINT. 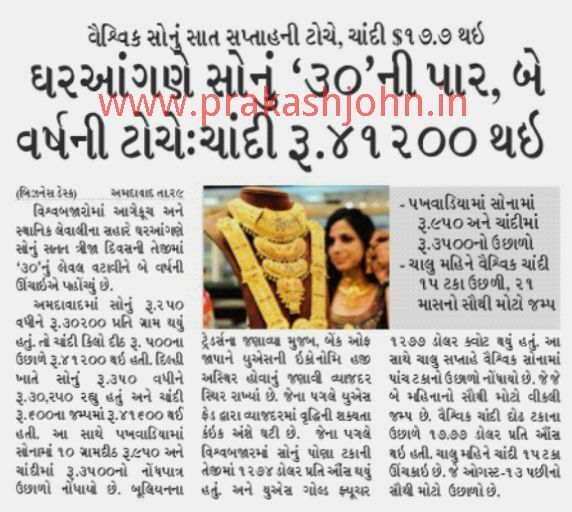 VIDHYASAHAYAK BHARTI :- VADODARA & CHHOTAUDEPUR JILLA NI MANGANI PATRAK MUJAB NI TOTAL 230 JAGYAO. 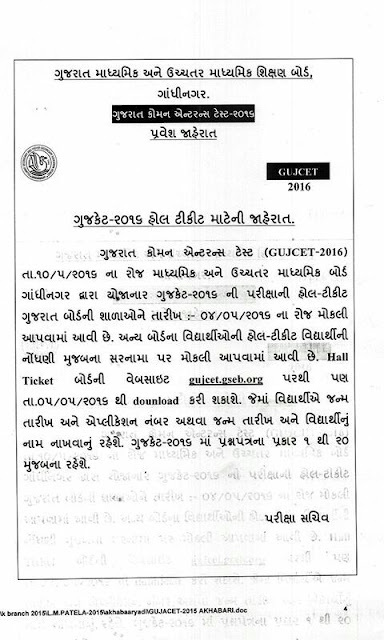 GPSC - PSI - GPSC NI EXAM NI TAIYARI MATE . 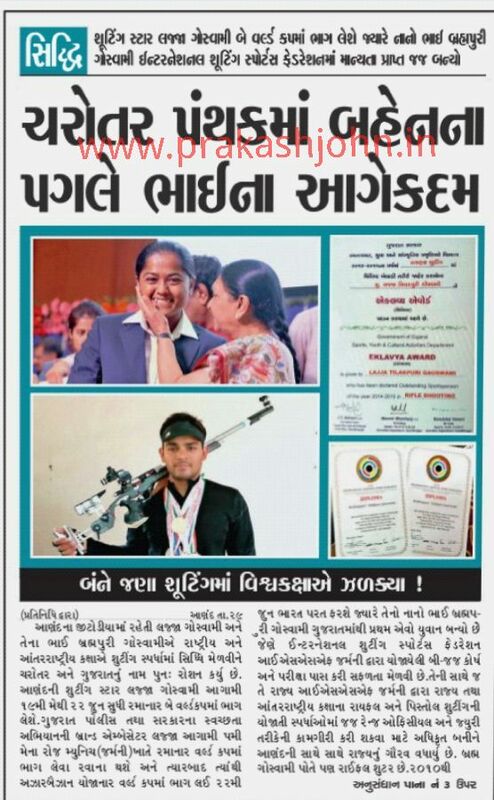 pripration part - 2 . 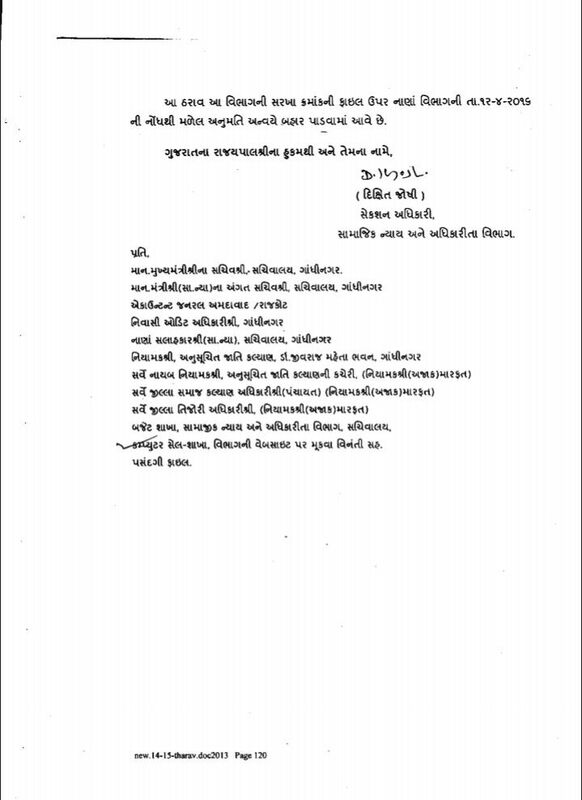 1st MAY GUJARAT GAURAV DIN NI UJAVANINA KARYAKRAM NO AHEVAL . 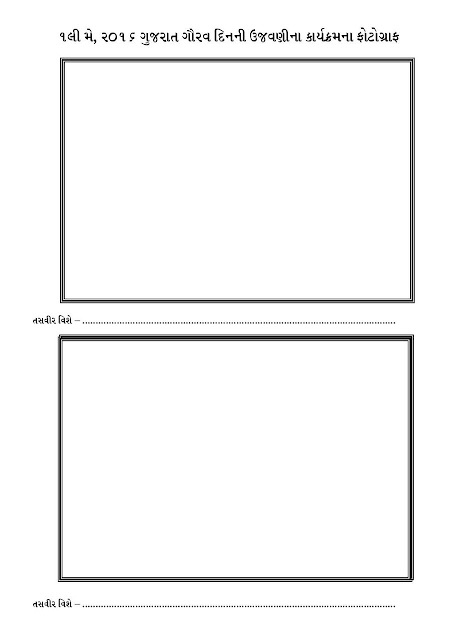 3 IMAGES. 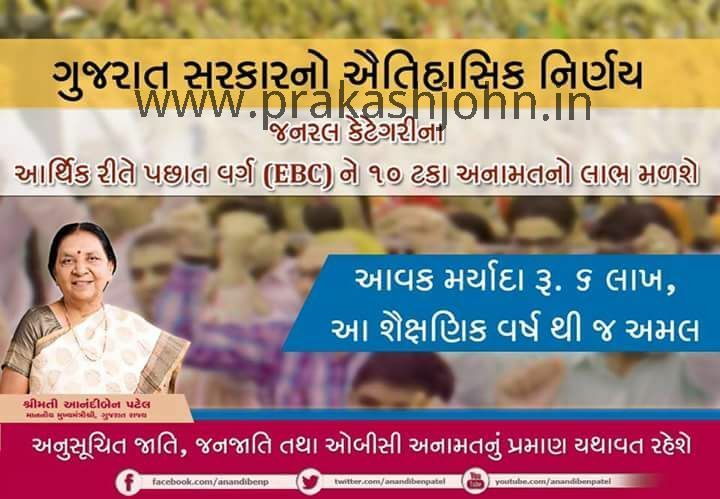 1st MAY GUJARAT GAURAV DIN NI UJAVANINA KARYAKRAM NO AHEVAL . CHAROTAR PANTHAK MA BAHEN NA PAGALE BHAI NA AAGE KADAM . BANNE JANA SUTTING MA VISHVA KAKSHAE JADAKYA. 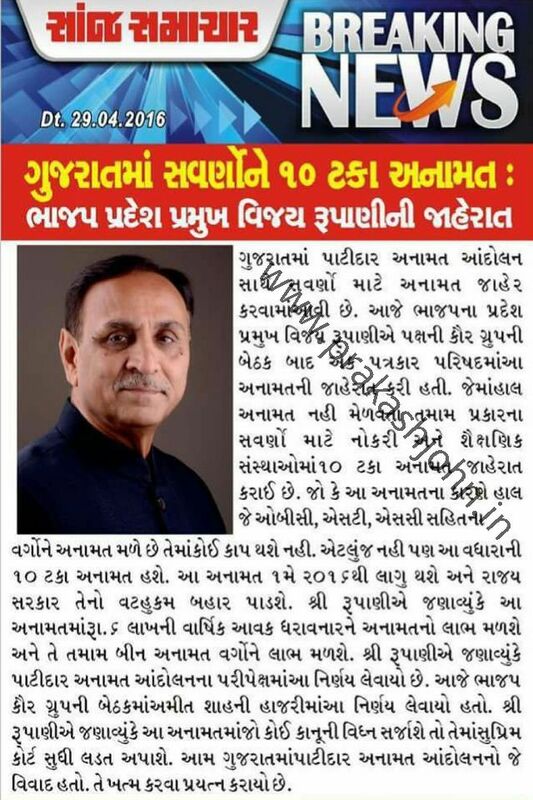 CHAROTAR PANTHAK MA BAHEN NA PAGALE BHAI NA AAGE KADAM . 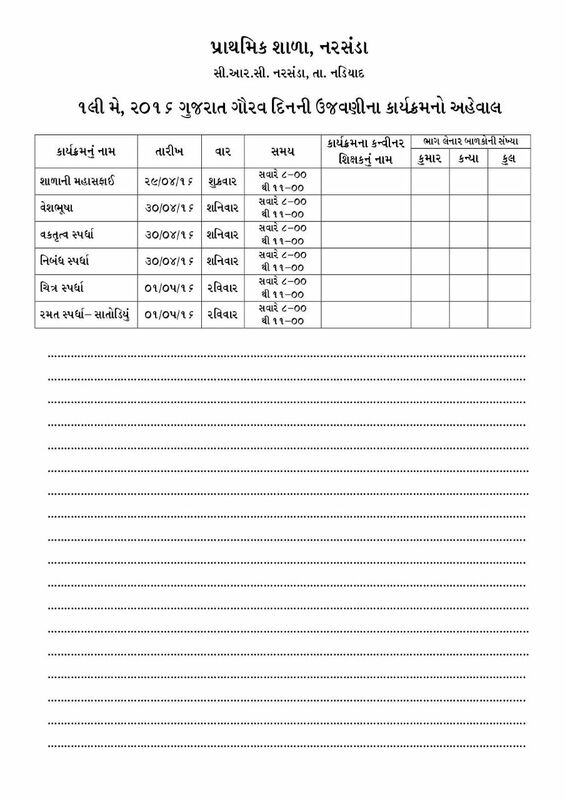 BANNE JANA SUTTING MA VISHVA KAKSHAE JADAKYA. 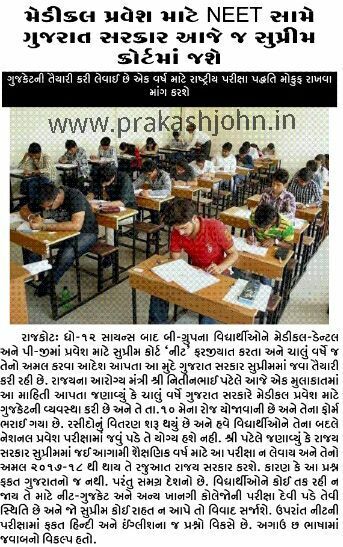 ANAND :- PTC NI FIRST AND SECOND EXAM PURNA . 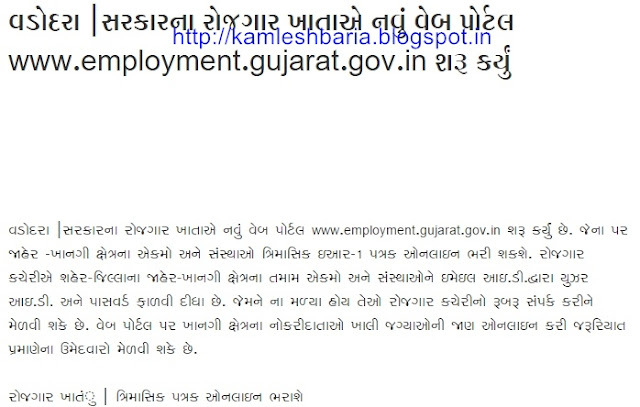 EK PAN COPY CAS NAHI.
" 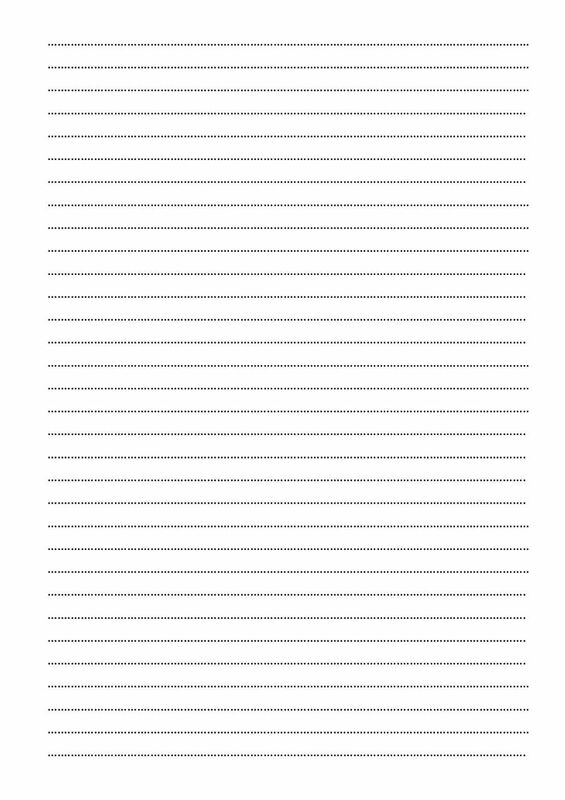 PANIK " BUTAN NI JAHERAT TO KARI PARANTU SARKARE TENA PADKARO VISE SU VICHARYU ? 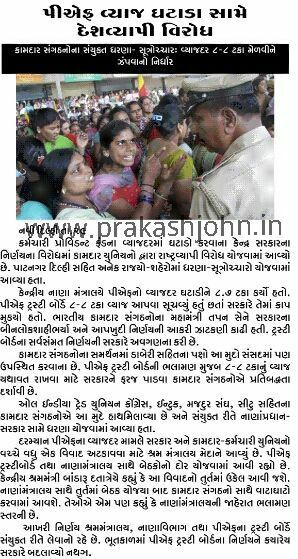 6 PRASNA CHE . 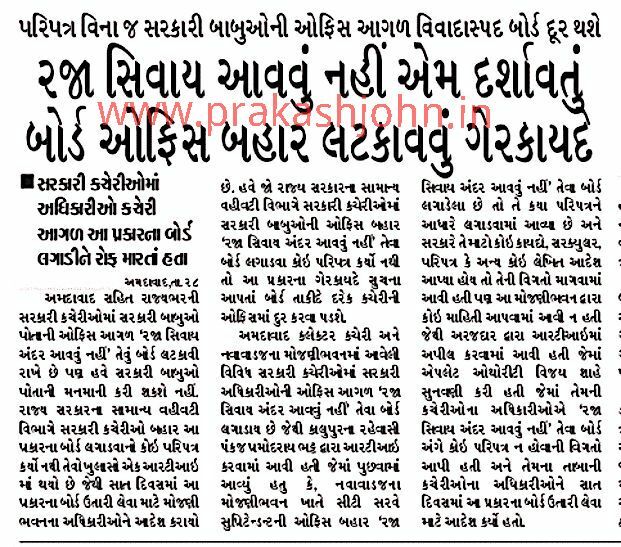 NEET YOJAVA SARKARE SUPRIM SAMAKSH SU MANGANIYO RAJU KARI . BHARAT NE NEET NI SA MATE JARUR ? 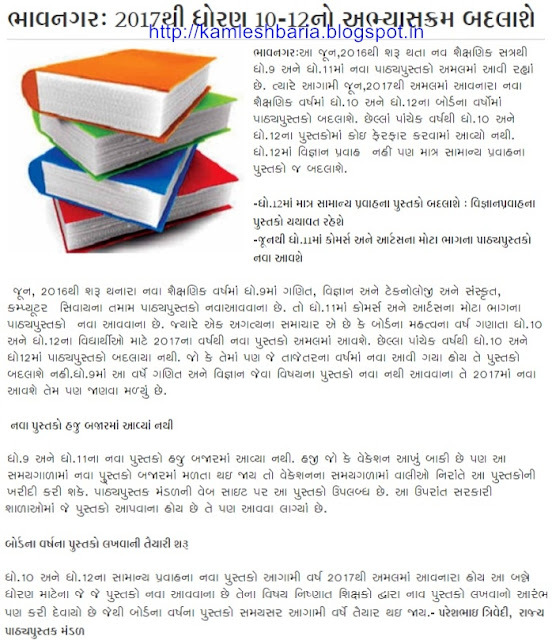 NEET SU SARU SU KHARAB? 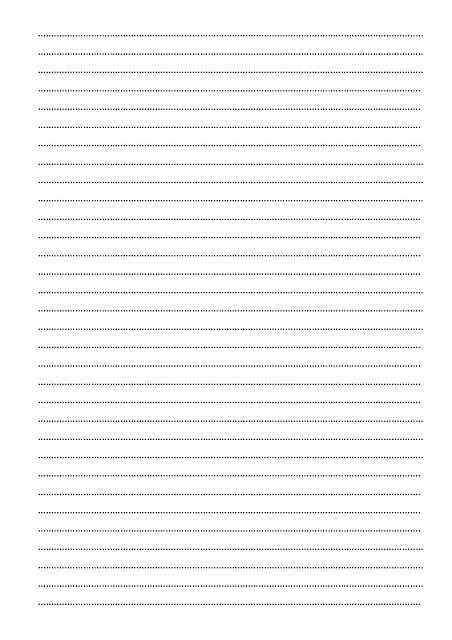 "NEET" STUDENTS MA MUJAVAN MA : VALI O MA ROS. 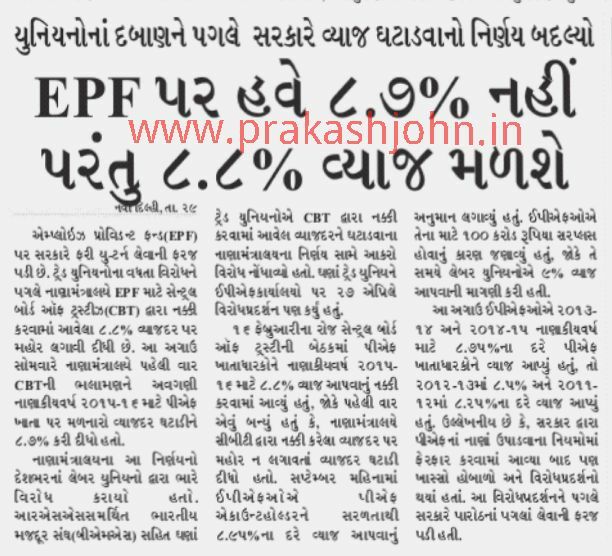 EPF PAR HAVE 8.7% NAHI PARANTU 8.8% VYAJ MALASHE. 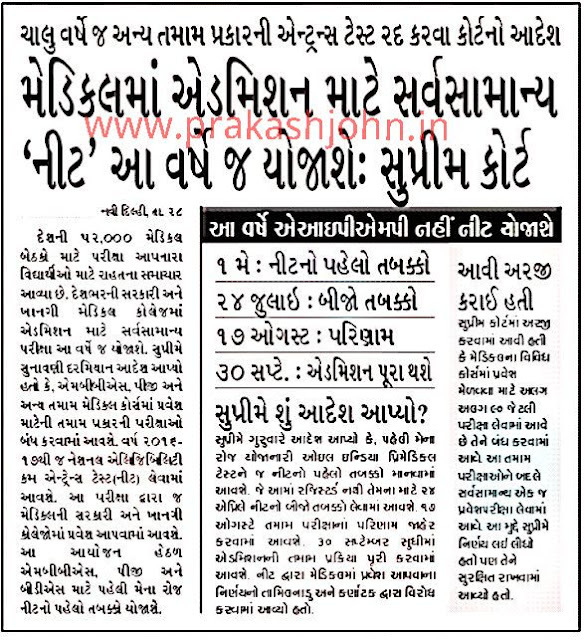 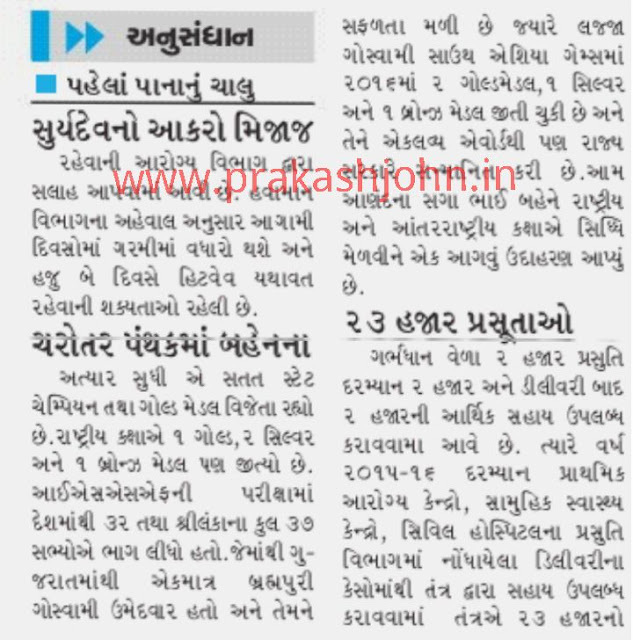 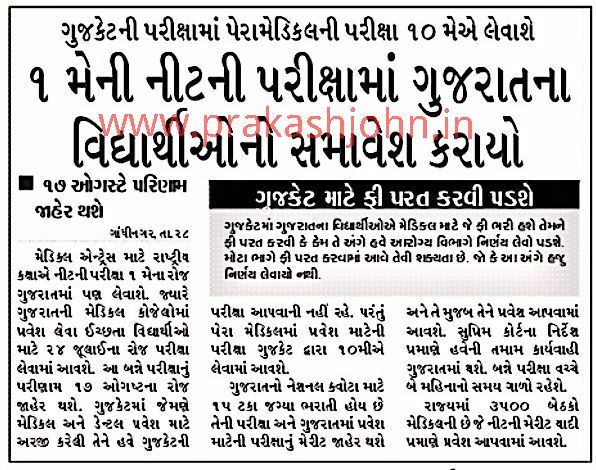 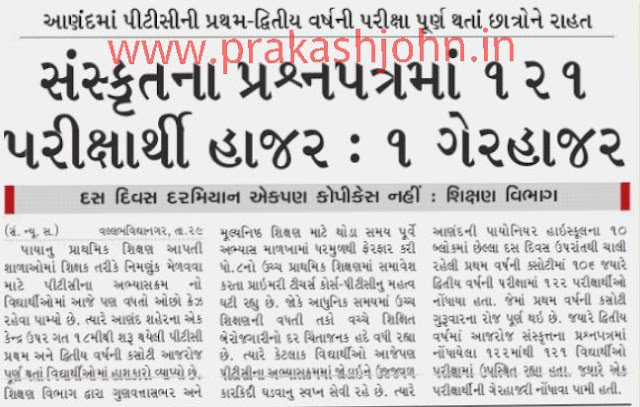 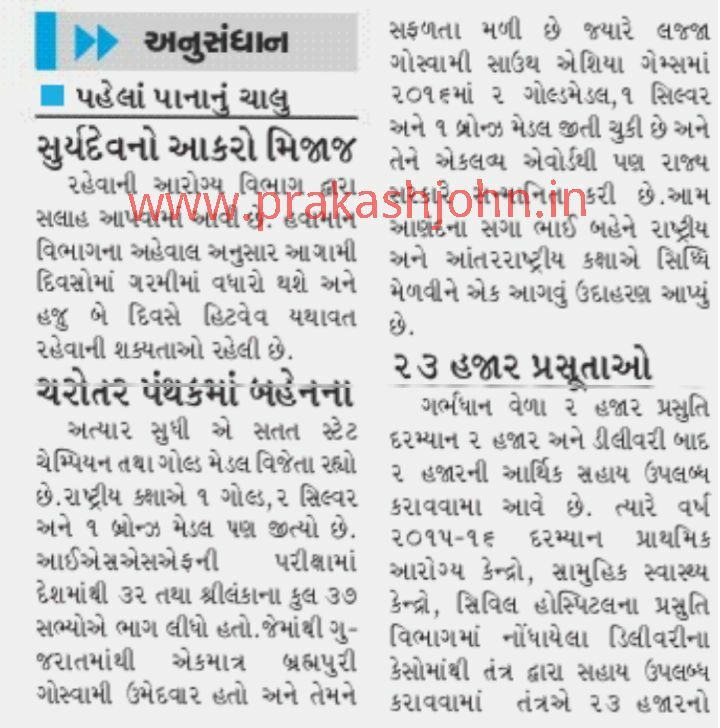 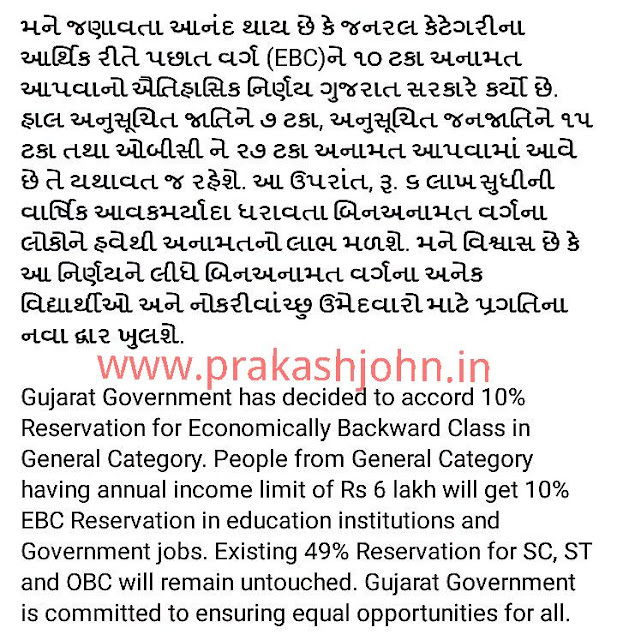 GUJARAT NA SAVARNO NE ARTHIK DHORANE 10% ANAMAT :- READ NEWS REPORT IN TODAY'S ALL NEWS PAPERS. SOURCE - SHIKSHAN SAHITYA BLOG..
JUNAGHAD :- OVER SETUP SARBBAR KARVA MATENO BADLI CAMP ANGE.NO LATEST PARIPATRA. SMC MEMBERS NI DIRECTORY BANAVAVA BABAT NO LATEST PARIPATRA. 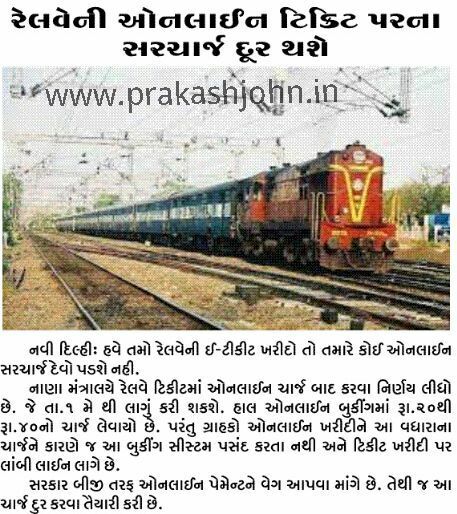 RAILWAY NI ONLINE TICKET PARNA SARCHARG DUR THASE. MADICAL PRAVESH MATE " NEET " GUJARAT SARKAR AJE J SUPRIM CORT MA JASE. 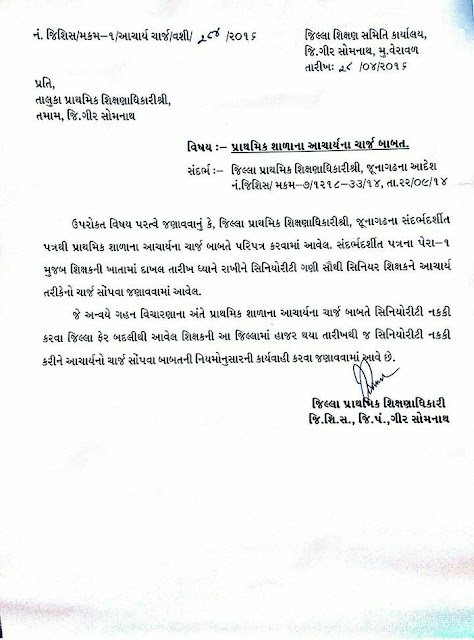 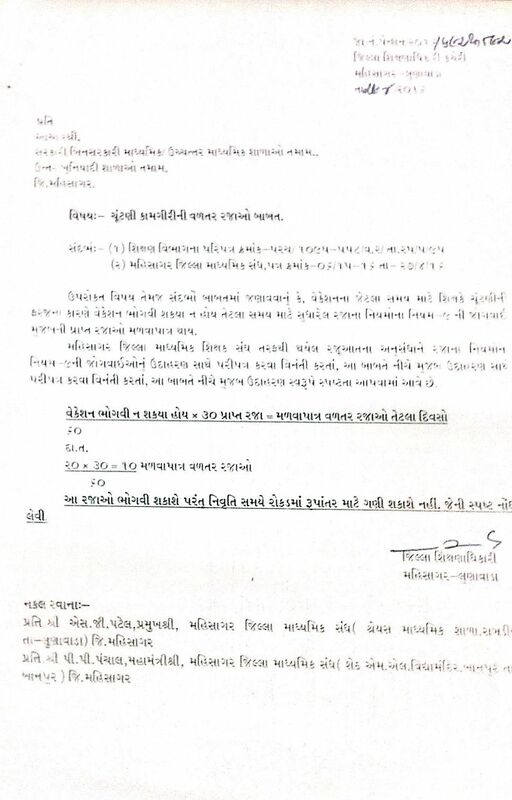 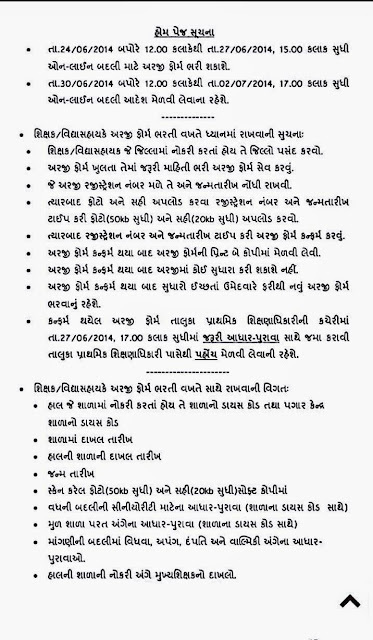 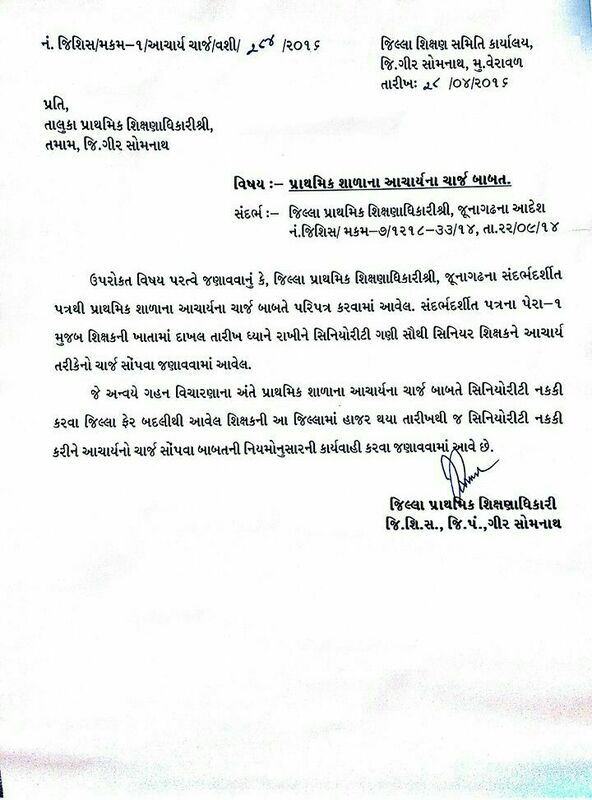 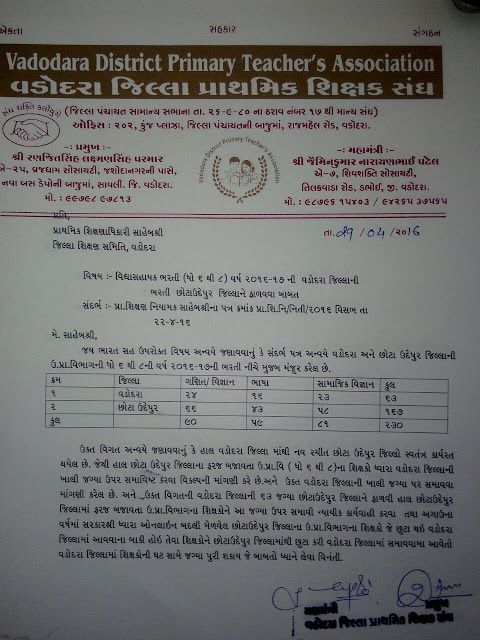 GIR- SOMNATH:- PRINCIPAL NA CHARGE BABAT LATEST PARIPATRA DATE:-28/04/2016. AADHAR DISE ANTARGAT YEAR - 2016 - 17 MATE NI KAMGIRI KARVA BABART NO LATEST PARIPATRA. 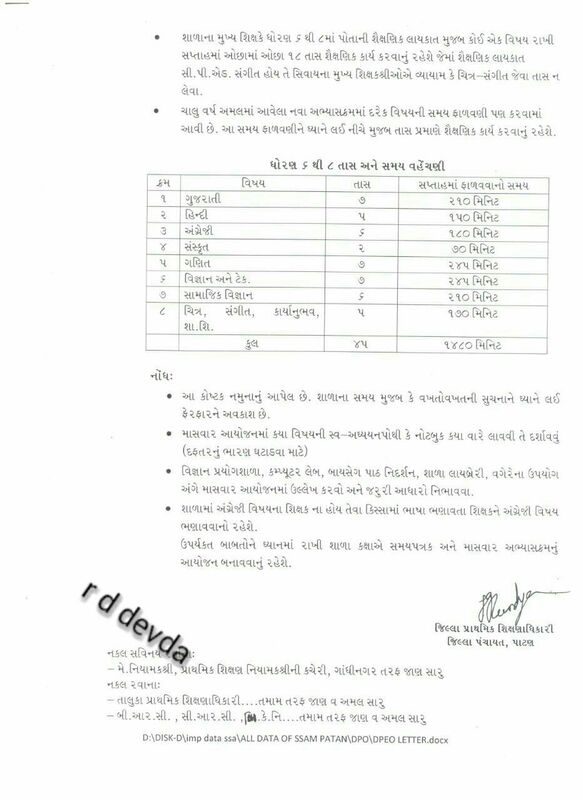 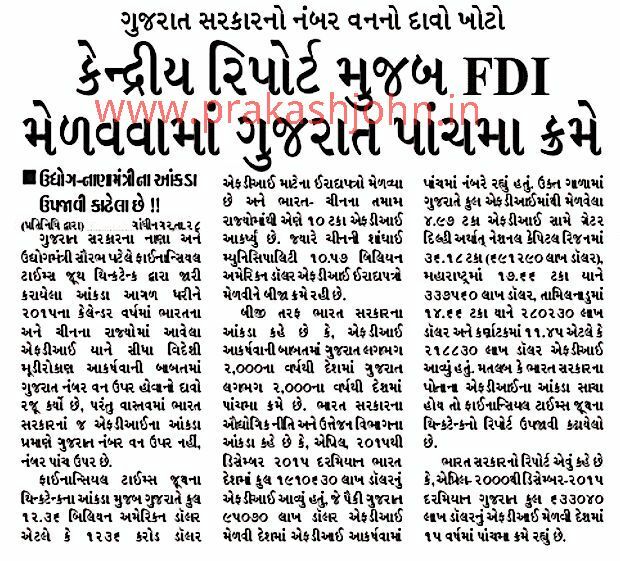 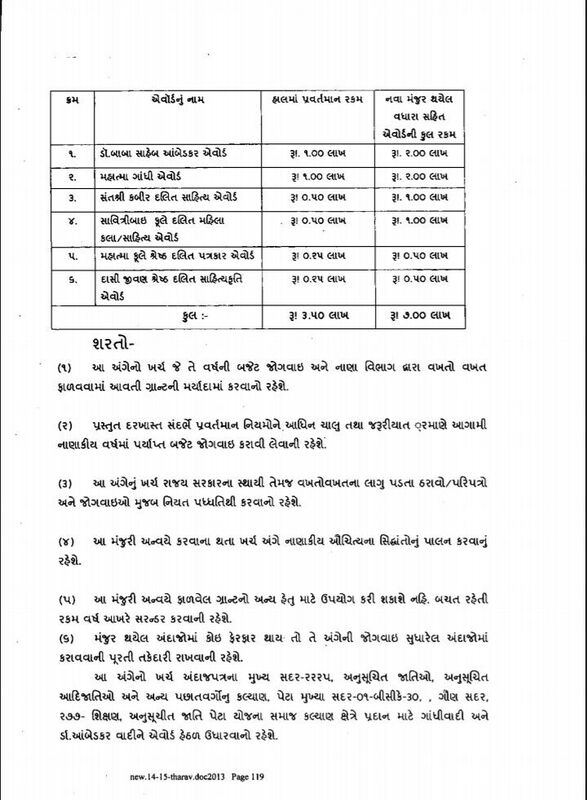 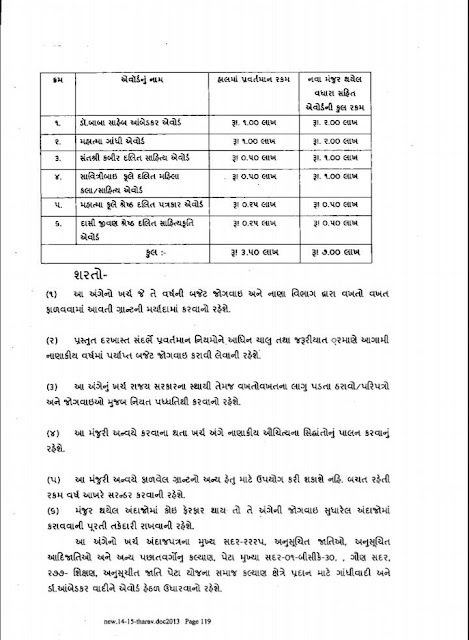 KENDRA REPORT MUJAB FDI MEDAVAVAMA GUJARAT 5 MA KRAME. 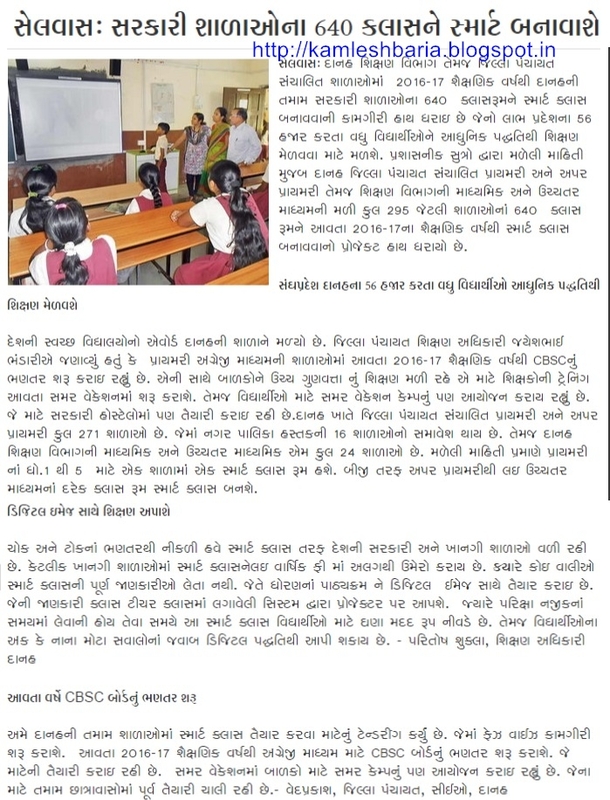 DGVCL MA SETTING NA THAYU ETLE SARKARE NOKRINU NATAK KARYU.